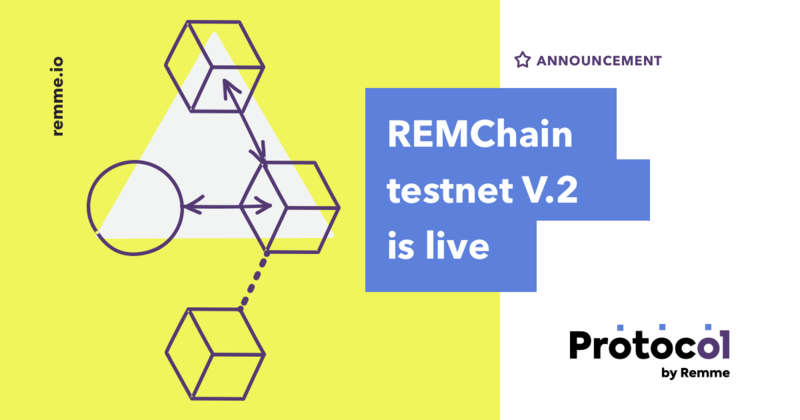 We are excited to announce that Remme is launching the new version of our public REMChain testnet. In this release, everyone will be able to connect a node to the testnet and support it as a node. However, to gradually increase the load on the network and qualitatively analyze its operation, only 10 randomly chosen users will be able to become a masternode at the first stage. This post covers the main purpose of public testnet, the difference between node and masternode, and participation mechanics. What is Remme public testnet? With the mainnet journey ahead, we are introducing the testing playground for masternode owners, developers and future clients to experiment with and test-run without a risk of breaking the main blockchain. The Public testnet enables users to get acquainted with the environment, search for infrastructure vulnerabilities and weak points, test different scenarios of consensus decisions and explore the many possibilities afforded by Remme’s blockchain in simulated economic situations. The first batch of participants includes ten randomly chosen masternode owners in Masternode applicants list. On April 9, they will will receive an email with further instructions.  The next batch will be created and users informed within the next two weeks. All token holders who applied for a masternode will receive these instructions during the testnet trial period. First batch of ten people will be able to send a transaction that changes their status to the masternode role in the REMchain. To make this possible, they’ll need to follow the instructions they will receive on email on how to perform an atomic swap and get the privilege of participating in producing blocks to the blockchain and gaining the commensurate benefits. Everything to do with masternode accounts and the consensus mechanism you can read in our previous post. Exchange REMchain tokens for ERC20 tokens and vice versa via atomic swap. All token holders who were not included in the first batch can try out launching a node without becoming a masternode. You can update the node using the manual we’ve developed to guide you through the work with Remme Core on the most common operating systems and cloud services. However, given the updates and the Sawtooth memory leak bug, we recommend to set-up it from scratch using the guide. After completing those steps you will have a simple node that can observe the network (blocks, transactions and their types). Note: Сheck out these advanced tips that will help to secure your node. For the Remme team, the testnet is an indispensable stage before the mainnet, allowing us to improve the process and mitigate risks and unexpected errors for our users. With the testnet environment still unstable, please be patient and ready for software updates, sometimes urgent, to fix the bugs. After analyzing the testnet results, we’ll focus on the mainnet which is to be launched in about a month after the testnet provided the network is stable and the community feedback is positive. As always, we are open to your feedback and ideas. Share insights you’ve got in our Telegram group.